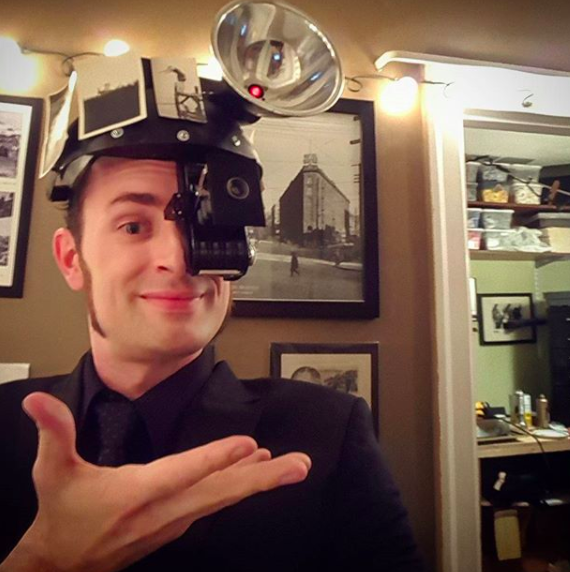 Our interview today is with Tom Heuser the president Capitol Hill Historical Society (go to their Facebook page here) and owner of RecapSeattle, an Instagram account. I first encountered Tom on Instagram and immediately fell in love with his posts recapping the history of Seattle and the past of the Pacific Northwest. Read more to find out about Tom and his love of history. How long have you been the president of the Capitol Hill Historical Society? Effectively since its inception in January 2017. However, it probably wasn’t until April that I officially adopted the title. 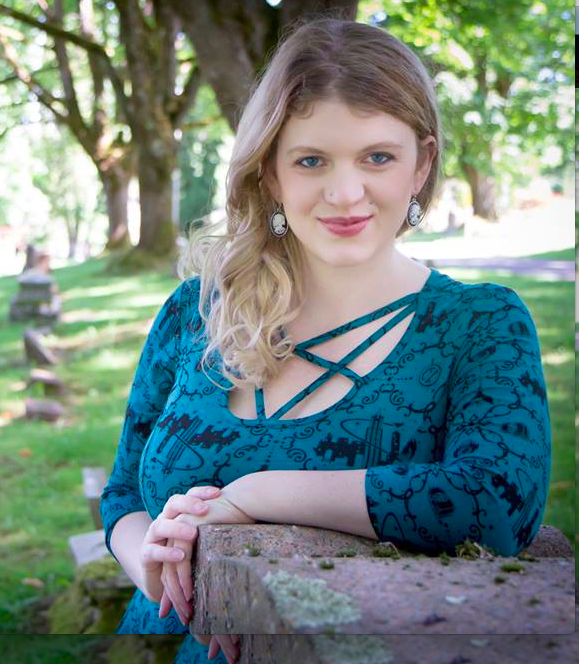 Why did you start recapseattle and what inspires you? 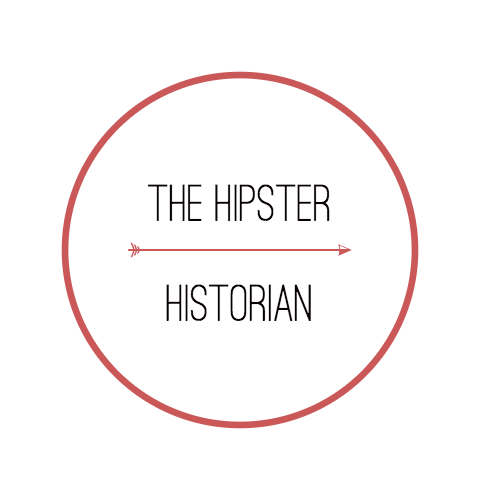 A friend suggested that I start one shortly after I became a freelance historian. It’s a very simple way to keep people visually apprised of my progress. Tell us any fun stories from your research! The grand nephew of the man I was writing about for my first article died two days after I interviewed him. While researching an old building built by a man named Clyde Morris in 1909, someone spray-painted “Klyde” along the building’s roofline. Then two weeks after publishing a story about this building, in which I mentioned that the street entrance to the condemned upper-level apartments had been boarded up for decades, a door mysteriously appeared there. Three childhood influences particularly come to mind. I played a lot of fantasy RPGs and Civilization as a kid and these games naturally made me curious about the history and cultures that inspired them. My father was also a bit of a storyteller earlier on. He’d often be going on about some epic military battle or what not and would at times spread out a map to show where it occurred. Otherwise, I had a very immersive American history curriculum in middle school. While learning about the Civil War my classmates and I all had to learn basic sewing and carpentry among other things. We made our own uniforms, equipment, and even hardtack for an end-of-the-year reenactment of a Civil War military march and encampment. It was a lot of fun. In more recent times though, it was the research I did for an elaborate 1920s themed, a 90th-anniversary party for my apartment building back in 2014 that got me interested in local history. The more I learned about Seattle History and my building’s original owner, Joseph Fleming, the more I fell in love with it all. And when I told a local newspaper what I was up to, they asked me to write about the party and eventually about my building. 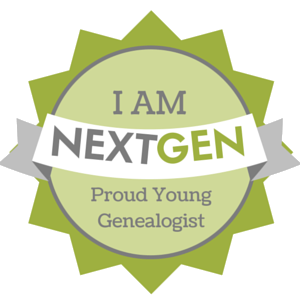 What kind of advice would you give to other historians and genealogists? 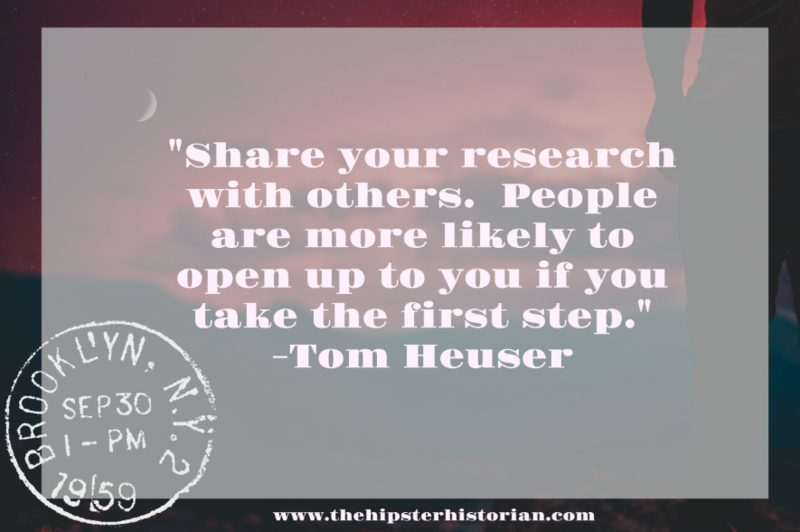 Share your research with others. People are more likely to open up to you if you take the first step.